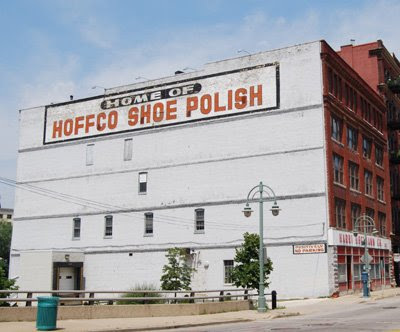 A shoe polish company in the Third Ward? Yes, it is. The Harri Hoffman Company has been around for over a half-century, and is still going strong today. In addition to the Hoffco brand, they produce a number of other house brands, as well as doing private label manufacturing.